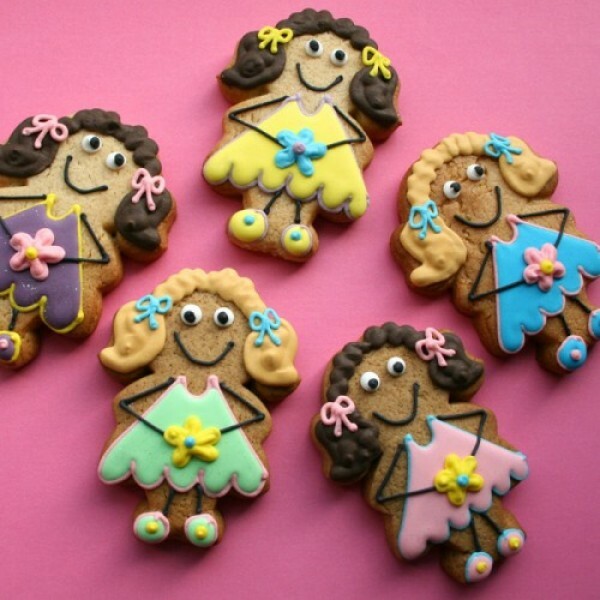 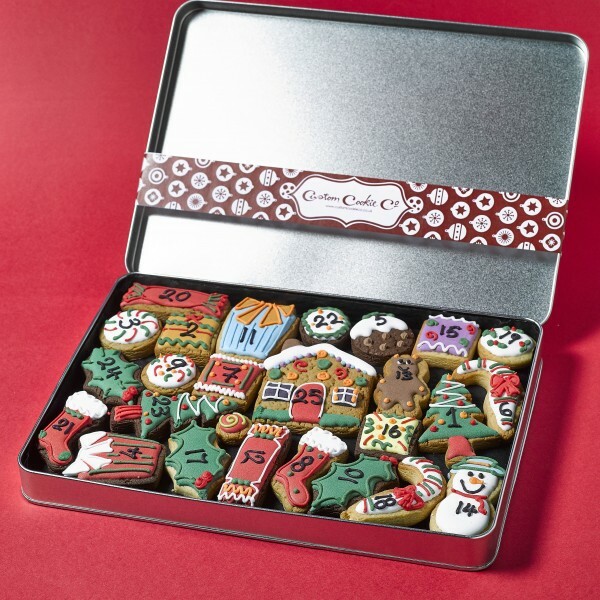 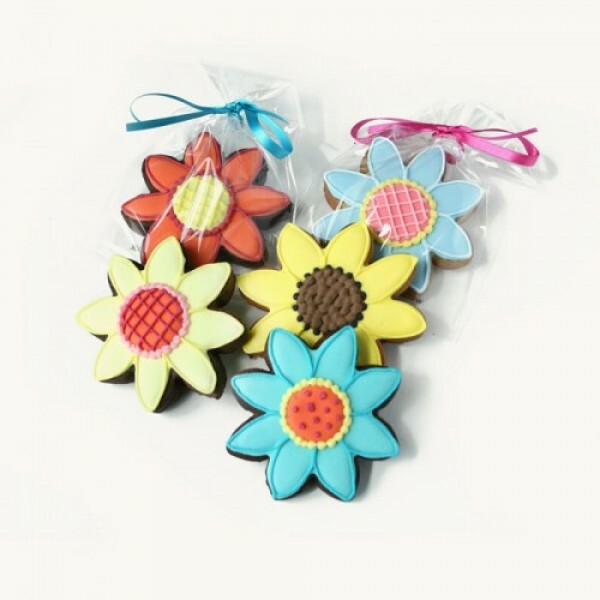 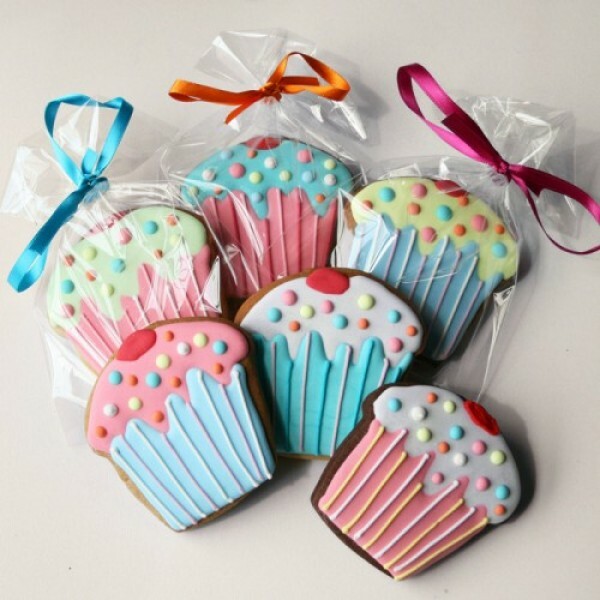 Custom Cookie Company gifts deliver so much more than cookies! 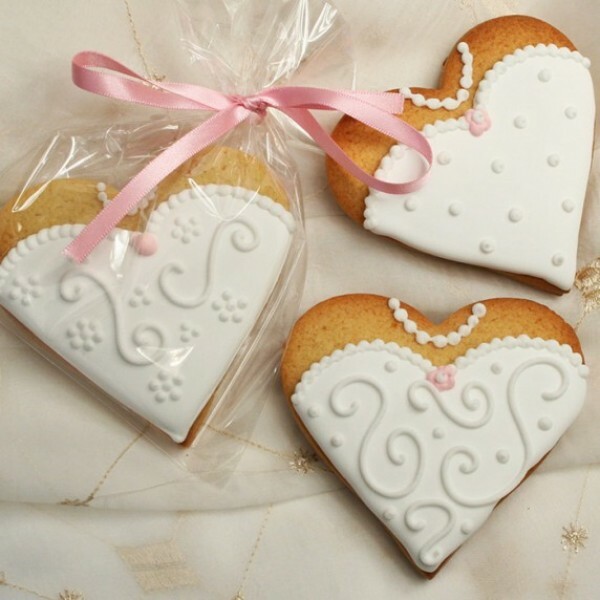 The thought you have put into the bespoke design of a personalised gift really says you care. 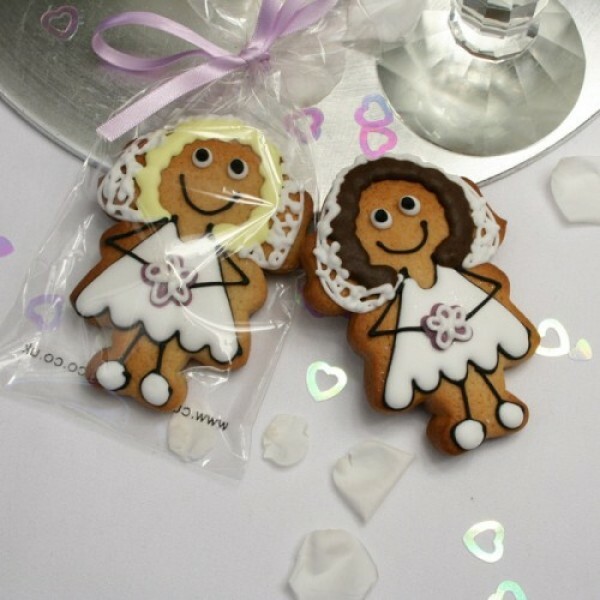 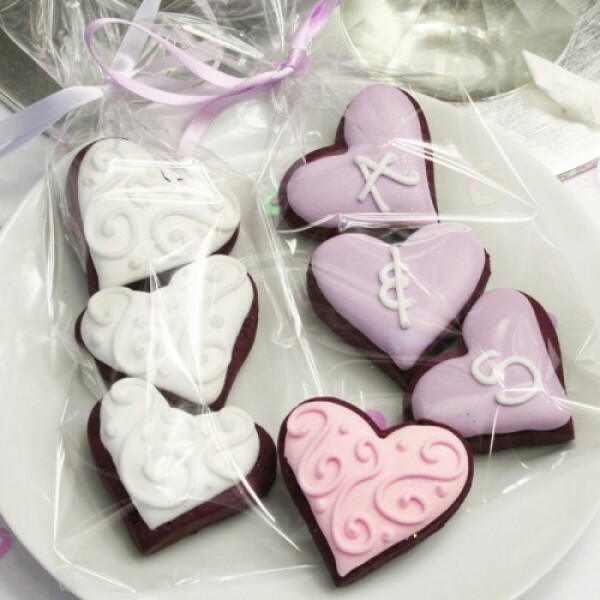 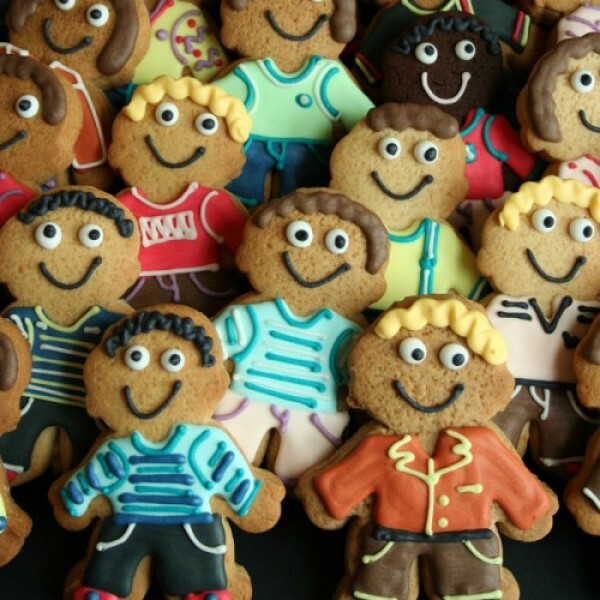 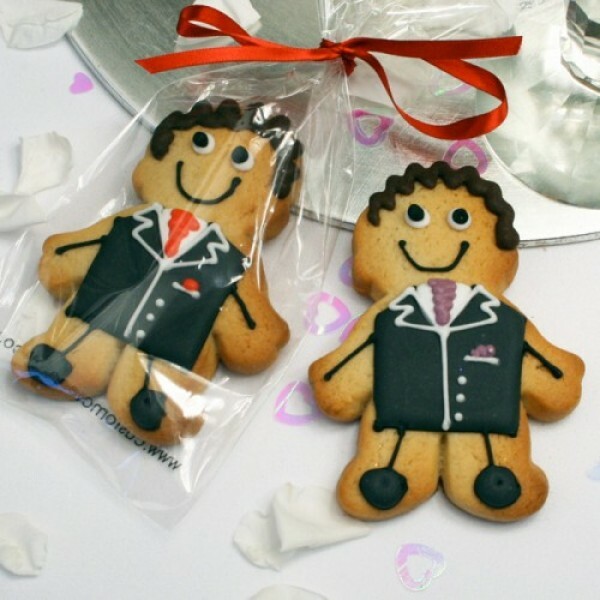 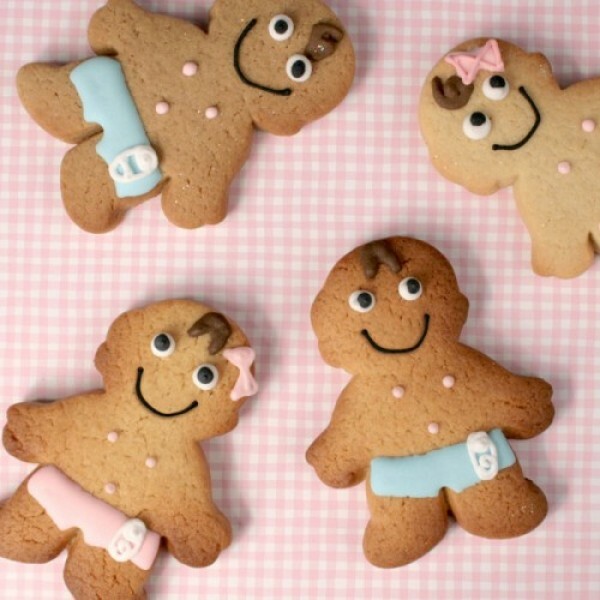 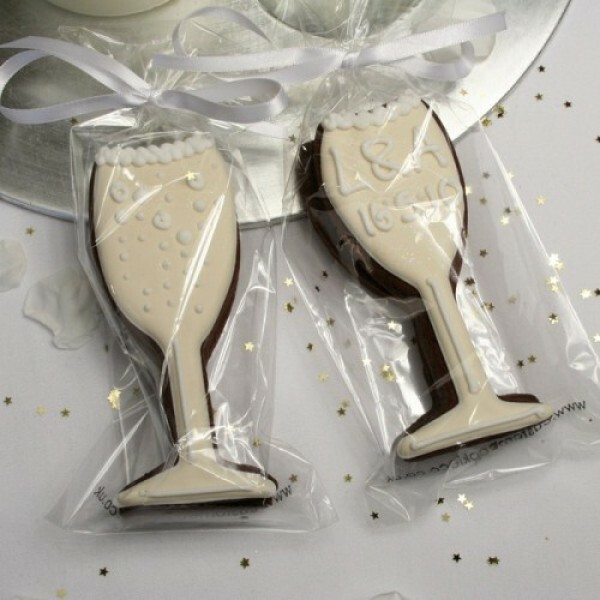 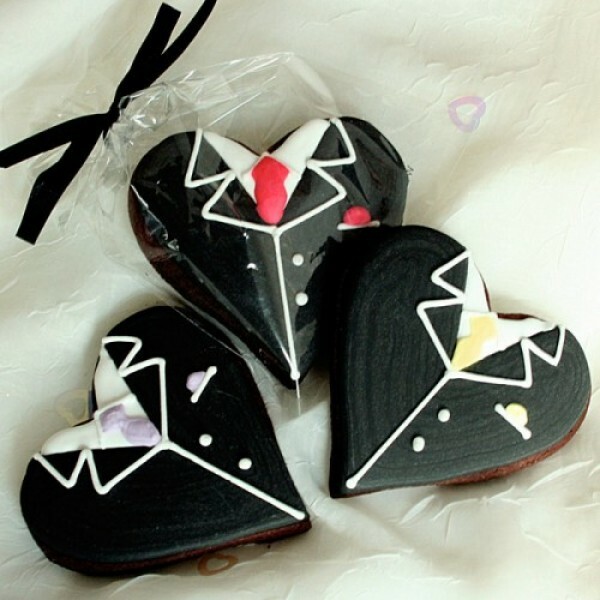 No matter what the occasion, Custom Cookie Co. make it extra special for the recipient who will remember your personalised cookies for a long time. 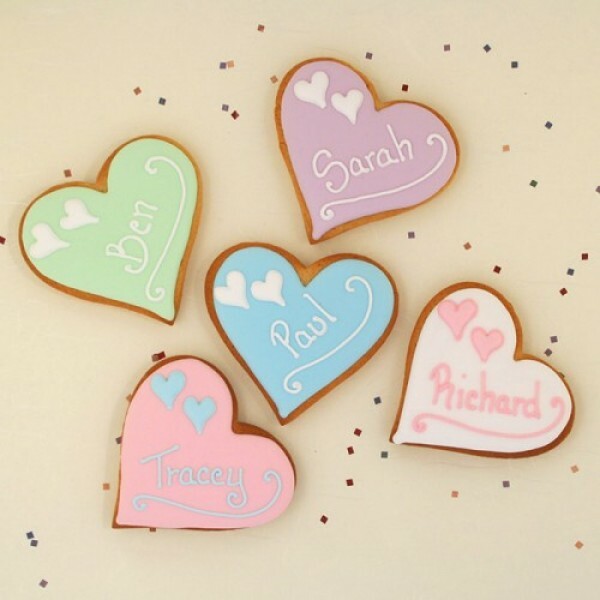 Browse through our personalised cookies & biscuits, we have an amazing variety of birthday cookies, love and valentine cookies, christmas cookies, halloween cookies, and much much more.